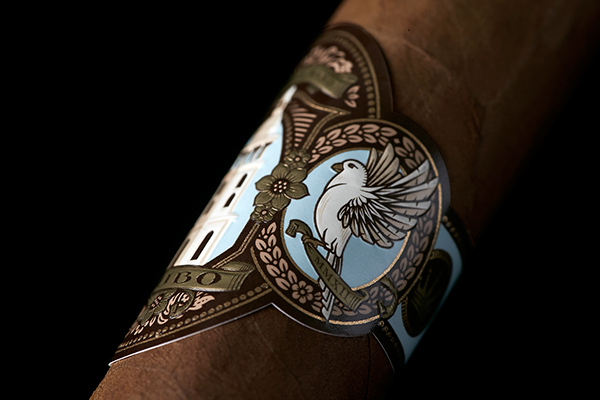 The idea behind the Cubo was simple—to recreate a classic Cuban profiled cigar out of the new cigar capital, Nicaragua. 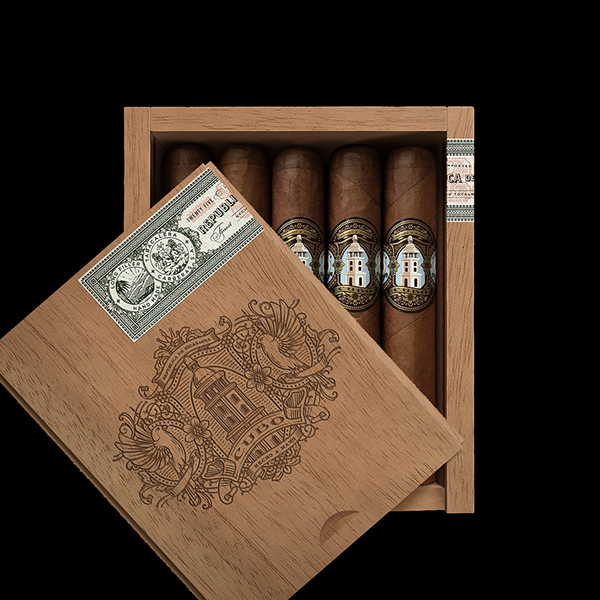 The Cubo Connecticut was crafted by first gently wrapping the puro with an Ecuadorian Connecticut "Cloud-grown" wrapper from the famed Oliva Tobacco Family. 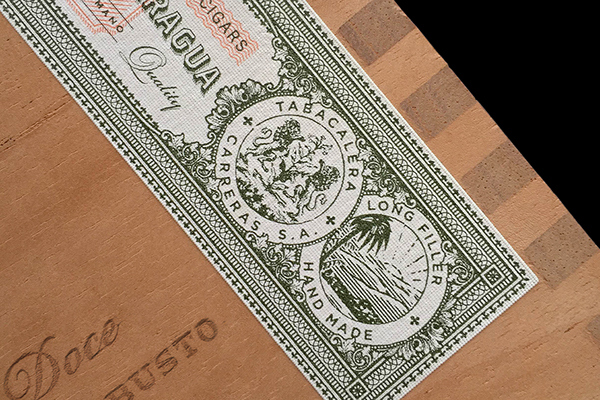 The binder and filler are carefully chosen Nicaraguan Habano found in the Jalapa and Condega regions—preferring small farmers and carefully fermenting these leaves in-house. The entire operation is overseen by the watchful eye of Cuban cigar legend Gonzalo Puentas (of A.S.P. and Perdomo Fame). 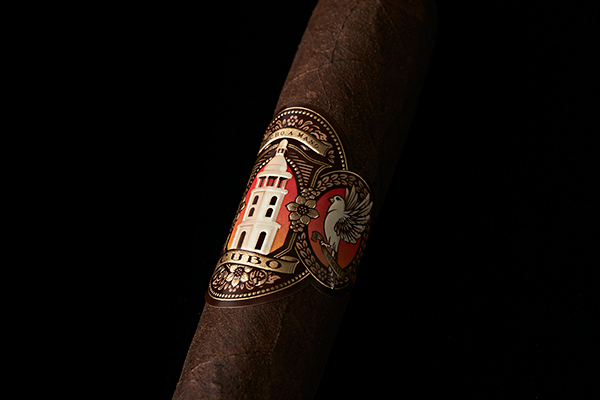 Unlike the lighter wrapped Connecticut, the Maduro uses a beautifully cured San Andres Mexican Maduro wrapper. 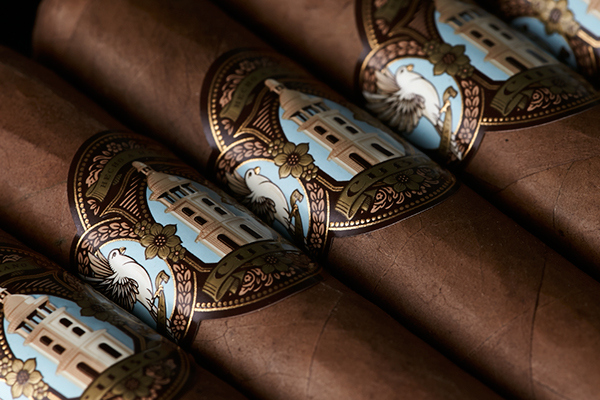 While just as delicate as the Connecticut wrapper, the San Andres provides this cigar the same level of smoothness with a hint of sweet. 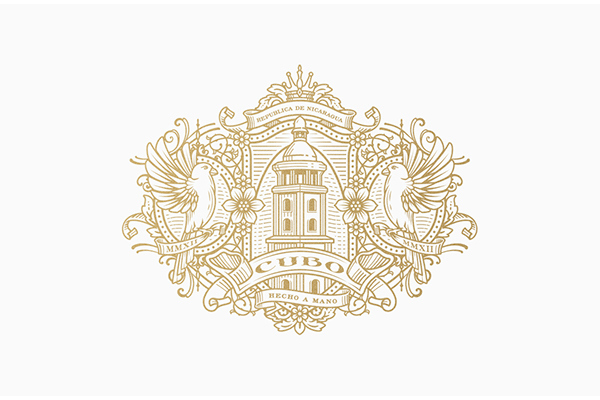 Cubo was designed in a way that includes hints of Cuban architecture and nature. The bird was inspired by the Cuban Trogon—the national bird. 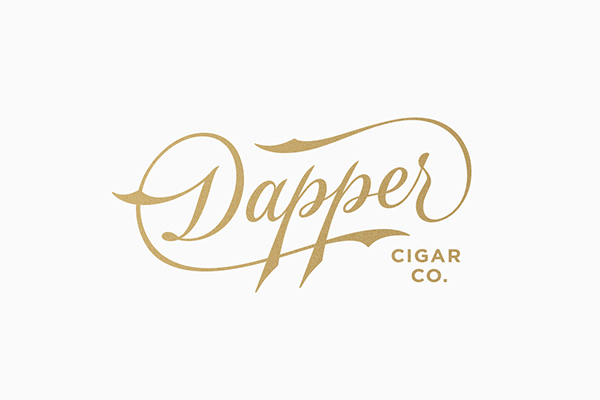 The brand was executed in a contemporary style to be relevant, but with a level of intricacy to exist among traditional cigar competitors.